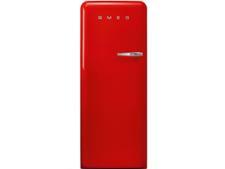 Smeg FAB28YV1 fridge review - Which? 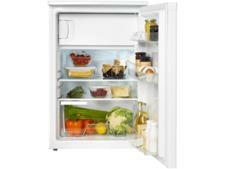 Don’t buy this fridge - it has a potentially unsafe plastic back. 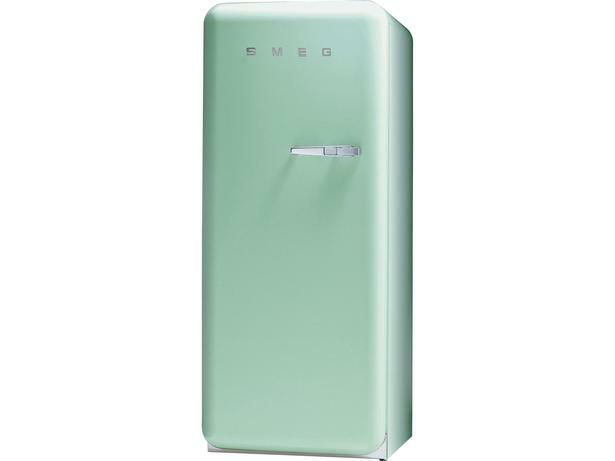 The retro-style Smeg FAB28YV1 is a tall fridge with an icebox - handy if you don't have a freezer in your kitchen but like to have easy access to a packet of peas or oven chips. 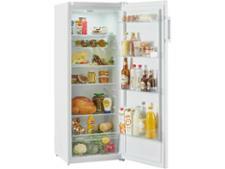 But we’ve given it our Don’t Buy warning due to potential fire risks associated with the materials used in its backing. Read our full safety alert for more information.